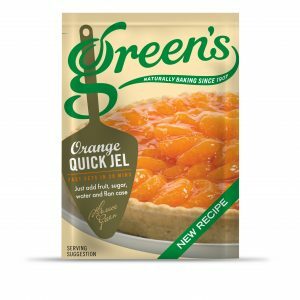 Breakfast is often said to be the most important meal of the day, so what better way to enjoy breakfast than with Green’s! We have some tasty and easy to use products that will get you off to the perfect start to your day. Our Pancake Mixes are the ideal breakfast for anybody. See our recipes page and find our mouth-watering toppings that will finish off the perfect Green’s Cakes breakfast.